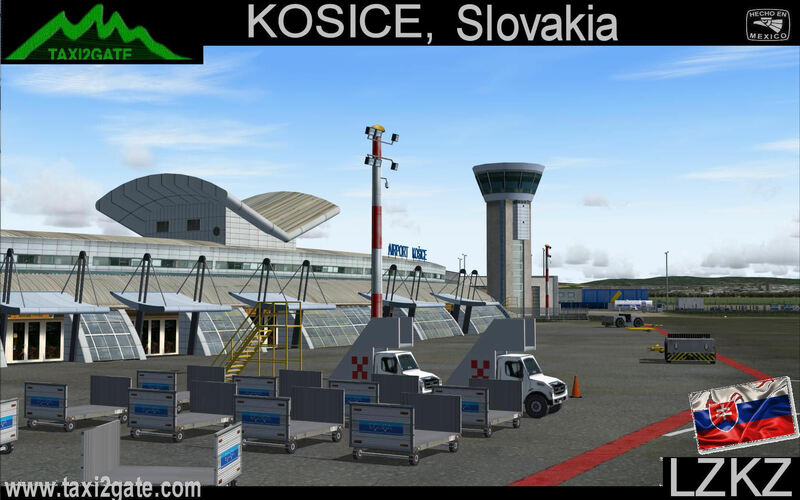 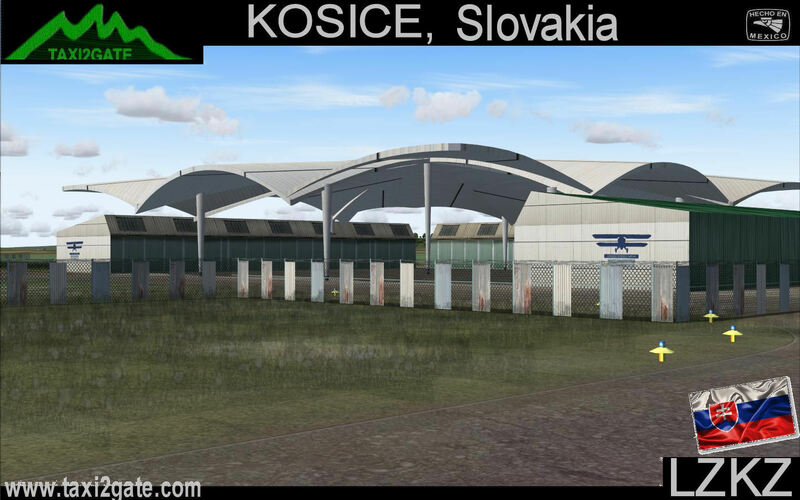 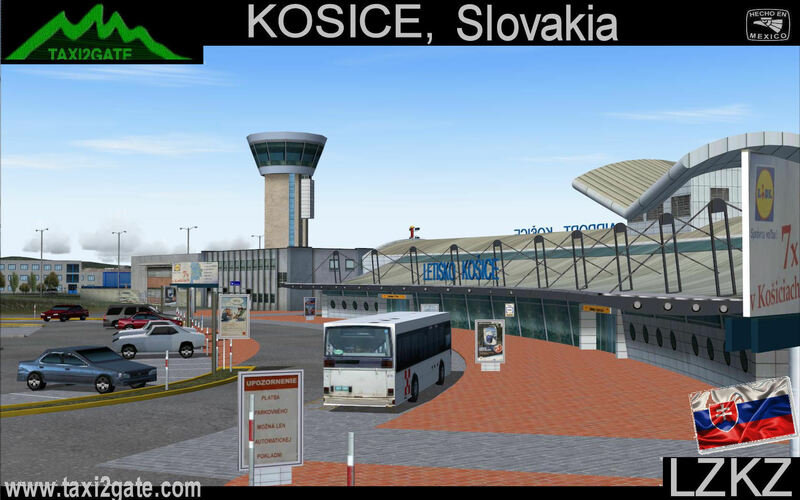 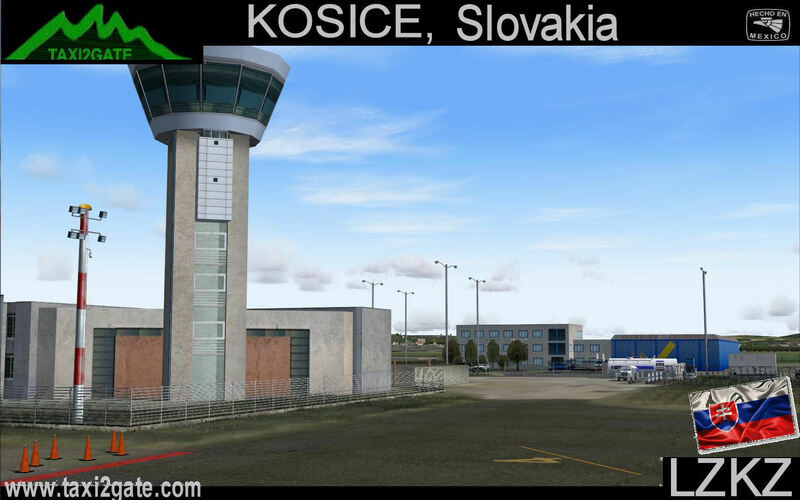 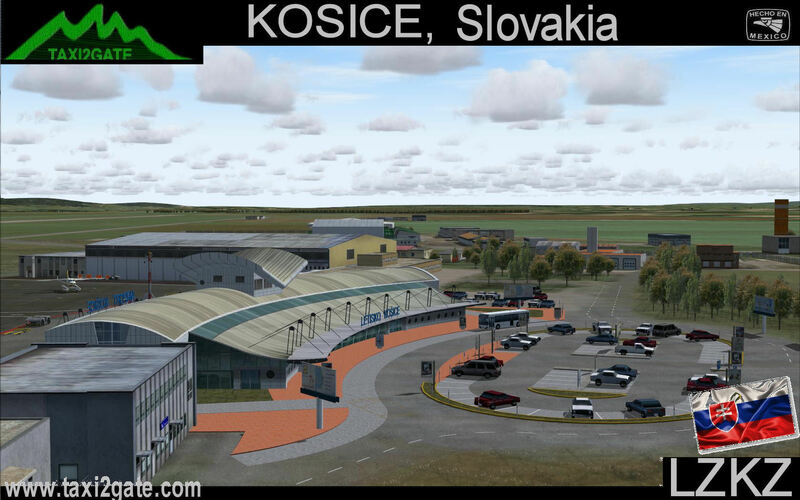 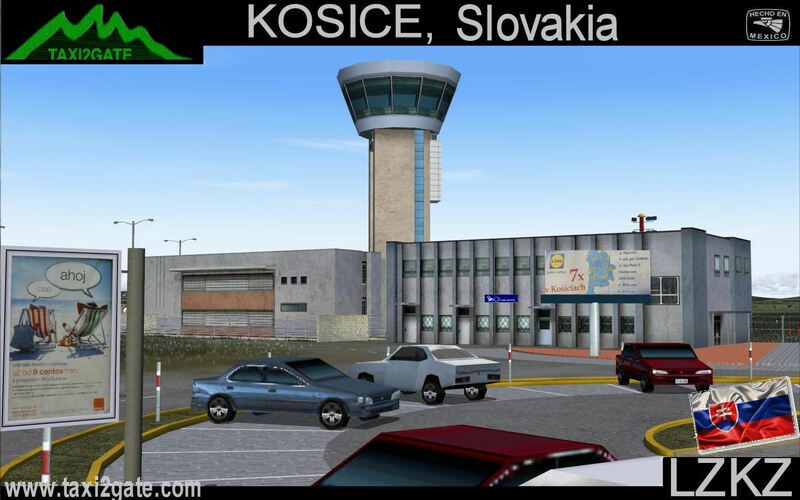 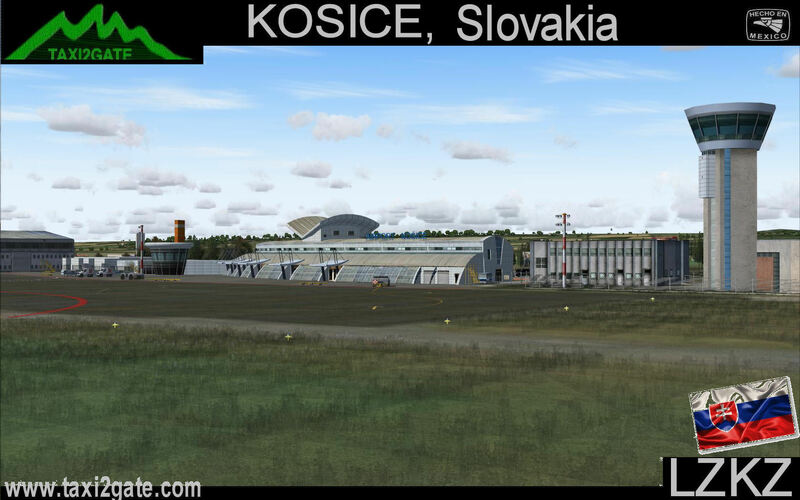 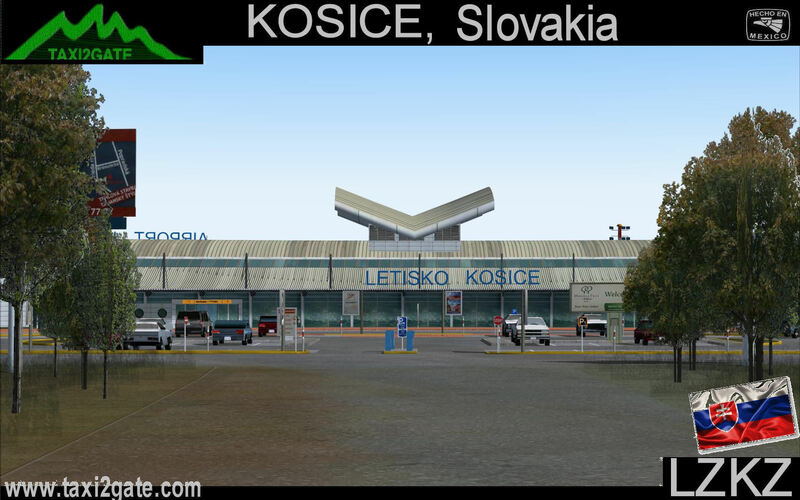 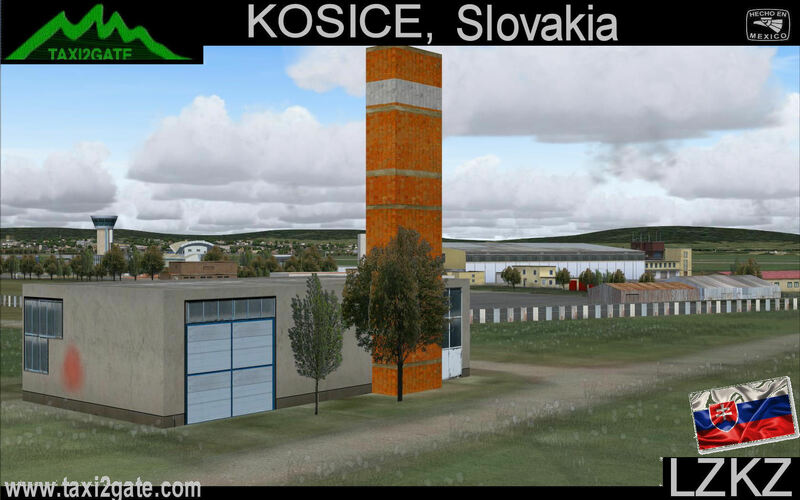 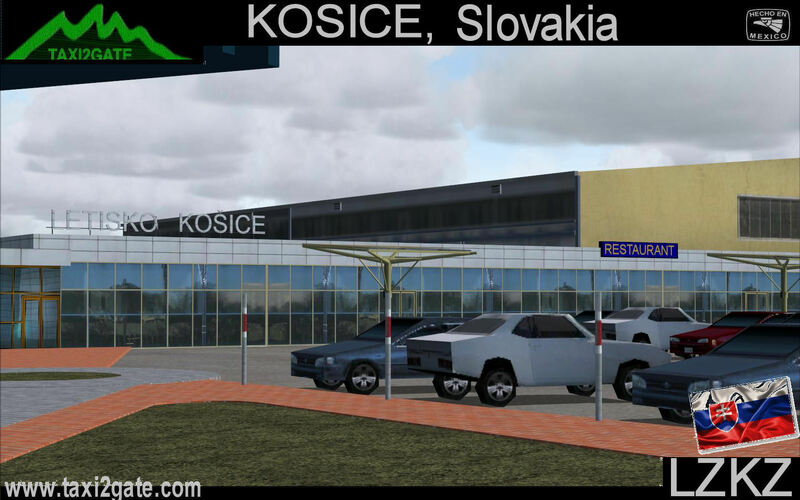 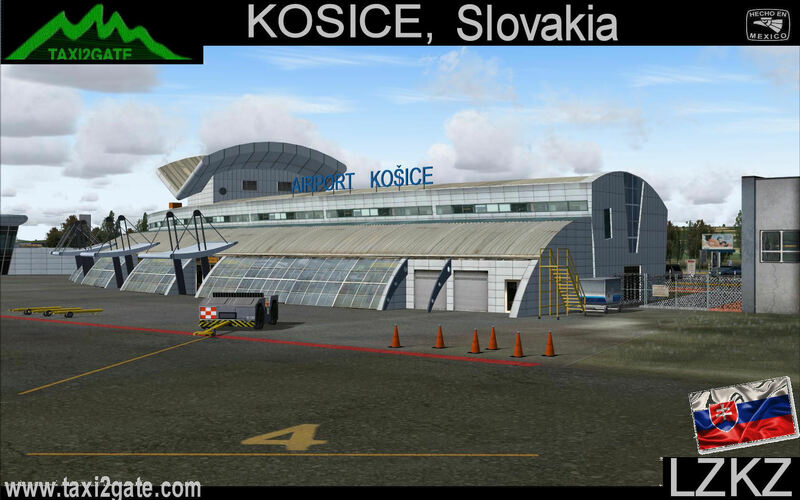 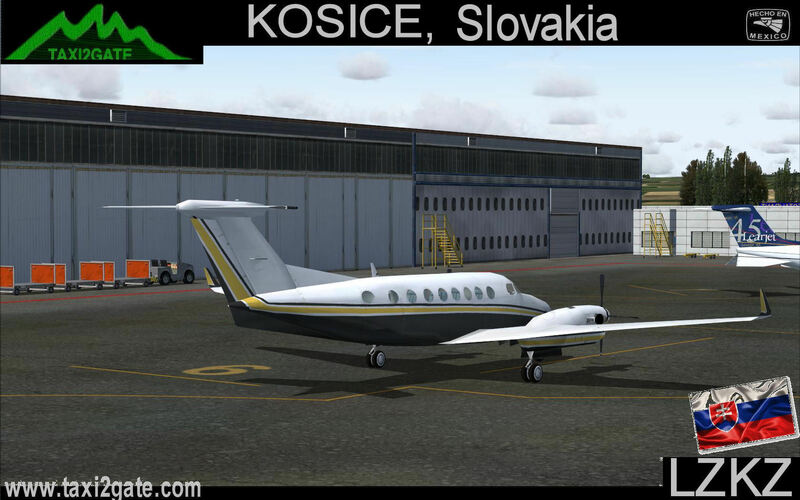 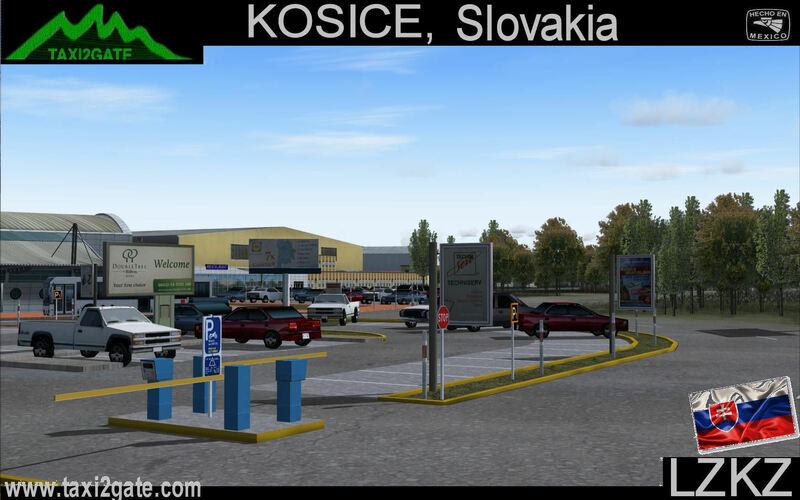 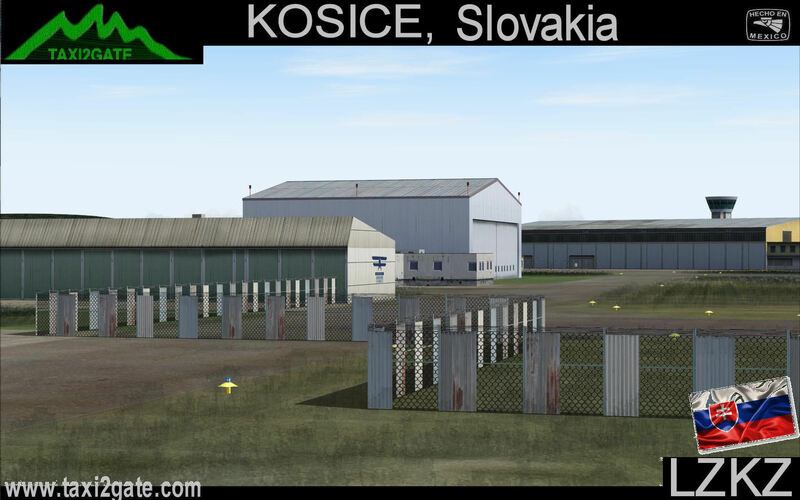 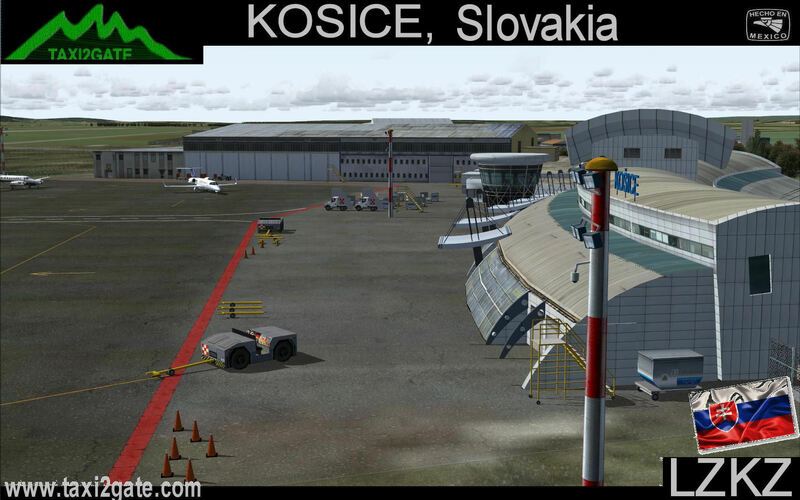 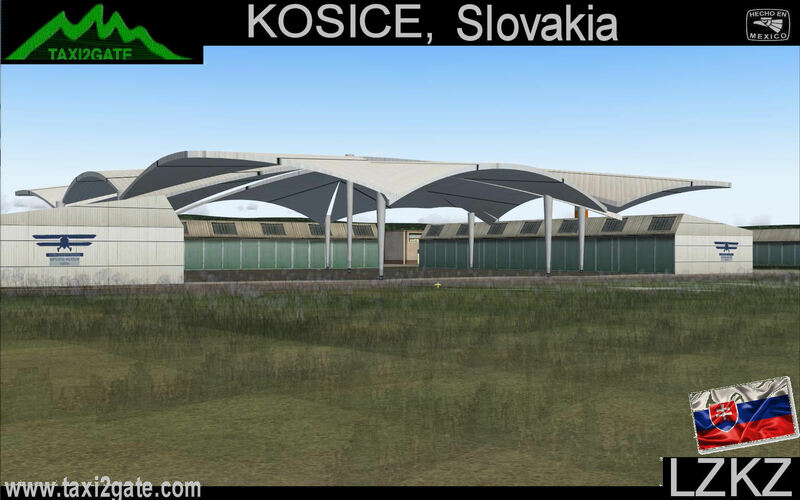 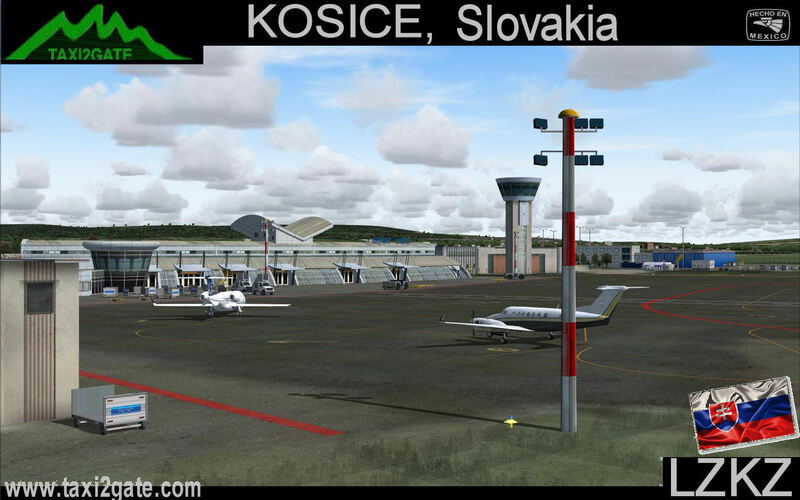 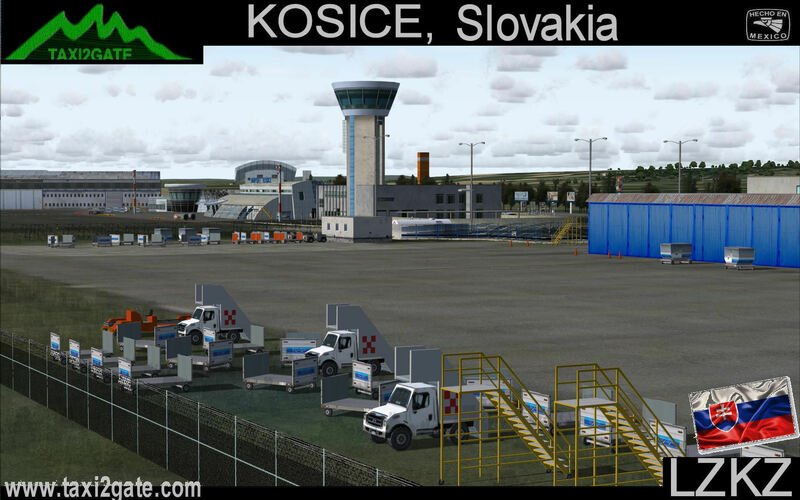 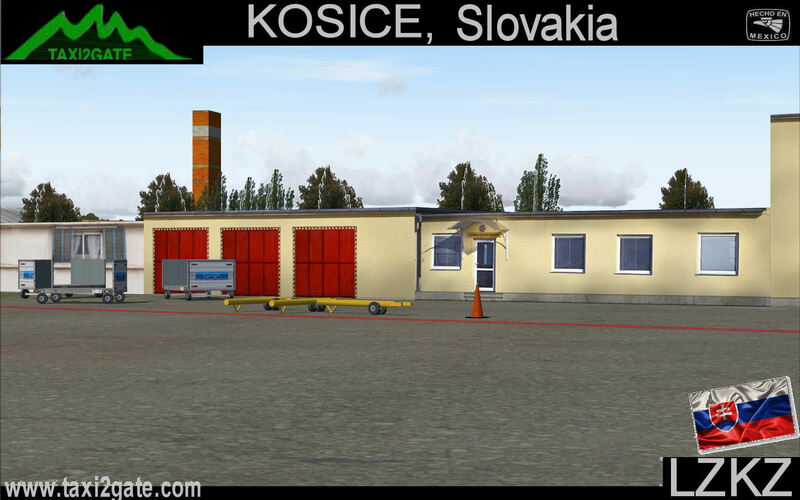 Serves Košice, Slovakia and is the second largest international airport in Slovakia. 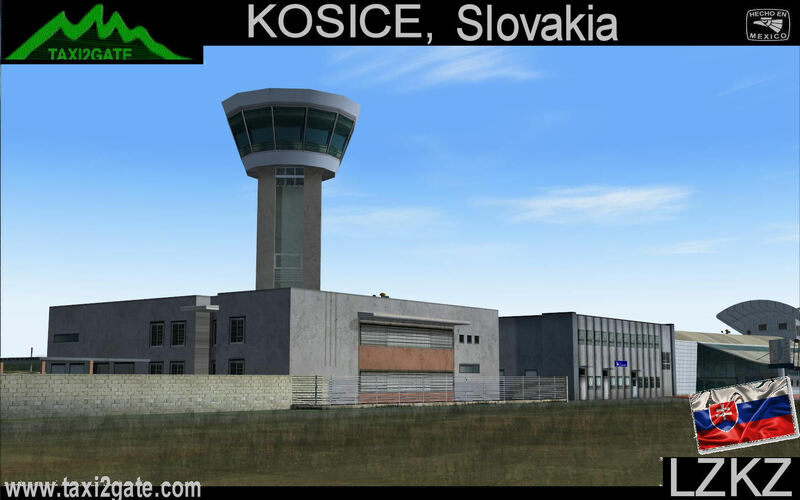 It is located 6 km (3.7 mi) to the south of St. Elisabeth Cathedral, 230 m (750 ft) above sea level, covering an area of 3.50 km2 (1.35 sq mi). 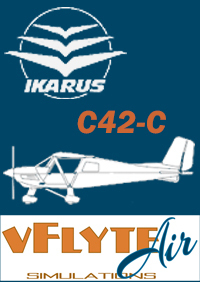 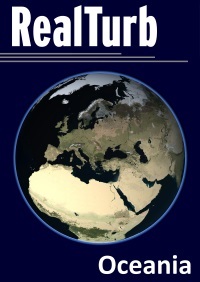 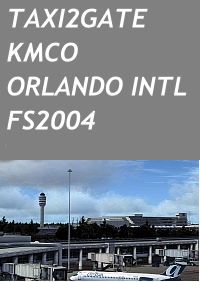 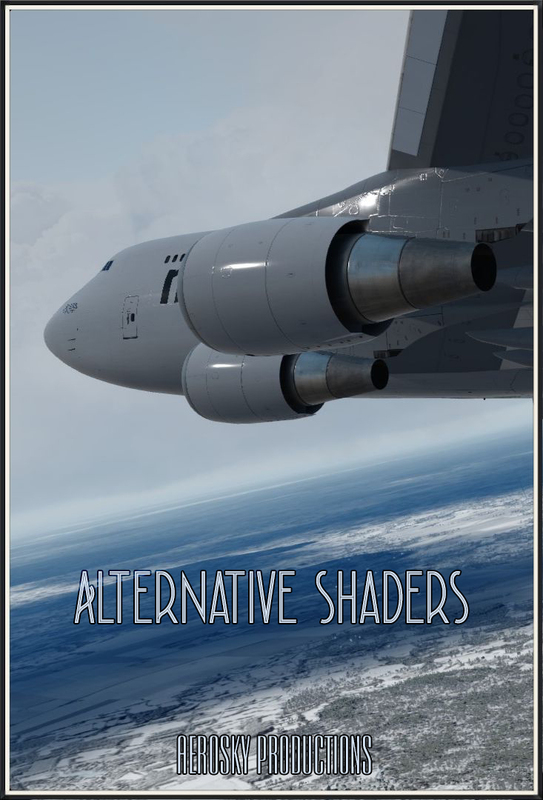 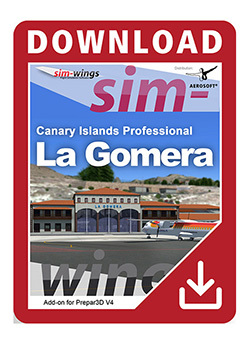 It serves both scheduled and chartered, domestic and international flights. 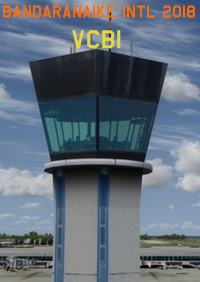  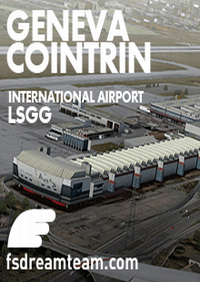 Airport capacity is currently around 700,000 passengers a year or 1,000 passengers an hour.